The tolling of the Brexit bell is getting louder and, as the nation holds its breath for the March 29 deadline, citizens will ponder what lays ahead. 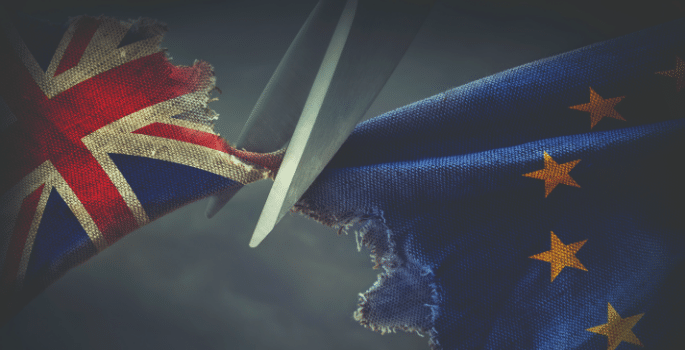 Brexit may have divided the nation but, regardless of where you sit on the political spectrum, everyone will experience the impacts of this historic change – even the education sector. One of the most pressing Brexit-related issues at the forefront of those minds in the education sector, particularly those in the IT departments, is related to the implication for data compliance. Bridging the digital divide and plugging skills gaps within the education sector is a key issue for schools – especially those on tight budgets. Indeed, as they innovate, focusing on digital transformation to turbocharge the classroom, boost in-school efficiencies and create flexible learning environments, educational organisations are increasingly data-driven. Following the sweeping changes that came in with the introduction of GDPR last May, data privacy and data security are issues that everyone needs to be aware of. In related news: how can educational establishments benefit from big data? As consumers, it is our duty to be alert to the education and information provided, while the interests of privacy mean it is each organisation’s duty to ensure transparency around the use and processing of data. No sector is exempt, no matter how big or small. In a school setting, this means considering carefully what happens to students’ data once they leave the establishment – an issue that must be addressed on a regular, rotational basis. The same needs apply to the digital storage of students’ work during their time at the establishment. Data compliancy is not a tick-box exercise that can be adhered to and forgotten, with Brexit providing the first stress-test for data compliancy. Best-placed to react to any uncertainty presented by Brexit will be those with their houses in order; that have built privacy-by-design processes into their data management strategy; and are fully compliant with EU regulation. 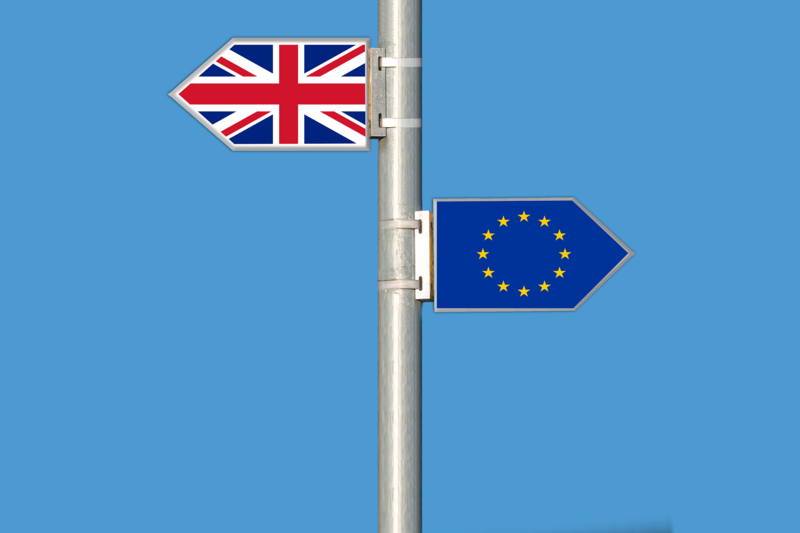 According to a NetApp survey of CIOs, CTOs and IT managers across the education sector, a quarter believe Brexit-related data sovereignty concerns will overtake GDPR concerns. To put that in context, the levels of concern over GDPR increased significantly for 38% of respondents in the last six months, and a third saw a general increase in levels of concern around the issue. If everyone shares a positive outlook on the value of GDPR and its impact on business, the stress is worth it. Unfortunately, in the education sector, this doesn’t seem to be the case: only 17% of respondents in the field think data regulation has had a positive impact on business (though 21% anticipate a positive impact in the next 12 months). So, what do Brexit-related data sovereignty issues really mean for the sector? If data is in the hands of a third party, then organisations must ensure that the companies concerned are compliant with the necessary data protection and industry regulations. A stringent data management MOT checklist is essential to keep their house in order, both to keep up with current regulations and to prepare for any changes that may arise from a no-deal Brexit. This will include, for example, ensuring that the cloud service providers tasked with managing an organisation’s data are compliant. It is up to each organisation to know which country their data resides in – there is no room for complacency. This means more than just knowing where all your data sits, but having control over it and being able to react nimbly when needed. This is important in a situation where data is not being handled correctly, or when an organisation needs to respond quickly to regulatory changes with a shift in data management strategy. In order for this to happen, all stakeholders must work collaboratively across organisations to ensure their data management is watertight. Whether your organisation is using basic enterprise applications, is in the process of digitally transforming, or is rolling out a comprehensive suite of digital classroom applications with flexible working innovations, all educational organisations are in the same boat. If and when Brexit happens, the power is in your hands to batten down the hatches and steer the smoothest course possible.